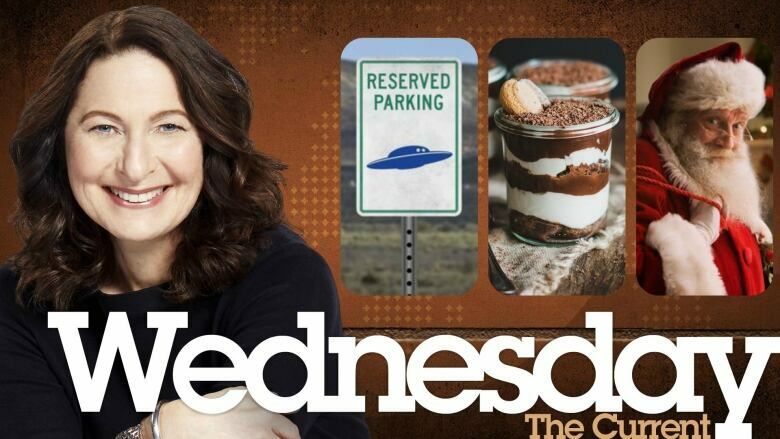 From a secret Pentagon program that reveals UFO investigations, to the first-ever Tiramisu World Cup in northern Italy, to historian Judith Flanders on her new "biography" of Christmas ... This is The Current. New revelations show the Pentagon ran a secret UFO program from 2007 until it was officially defunded in 2012. The Current's Friday host Megan Williams brings back a delicious report after being a judge in the first-ever Tiramisu World Cup in Italy. From a stable in Bethlehem, to Santa's workshop, the symbols and stories of Christmas may be familiar. But how much do we really know about the history — and meaning — of the holiday?